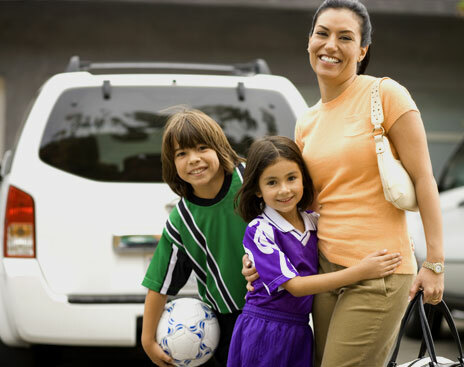 Auto insurance is an investment that you are making to protect yourself and your future from the unexpected. Each time you get behind the wheel of a car, you are at risk of being involved in an accident. Auto insurance provides you with financial protection should an accident occur. Auto insurance policies provide financial coverage to pay vehicle and property damages, medical expenses, lost wages, and legal expenses. The amount of money the policy provides versus the amount of money you pay out of pocket will depend on the type of coverage you purchase, the financial limits of the coverage, and your deductible. 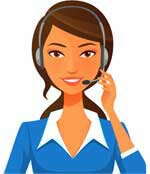 Simply fill out the Quote Form and you are ready for a smooth ride.